Ad fraud is quite a large issue for online advertisers – and it’s been on many companies’ radar screens for a long time. But even with the higher visibility and greater scrutiny of online ad fraud, it seems to be a problem that only gets bigger. The most recent example of the phenomenon came to light a few weeks ago, when ad fraud prevention consulting firm Pixalate announced that a newly discovered botnet has been draining literally billions of dollars from advertisers’ MarComm coffers. 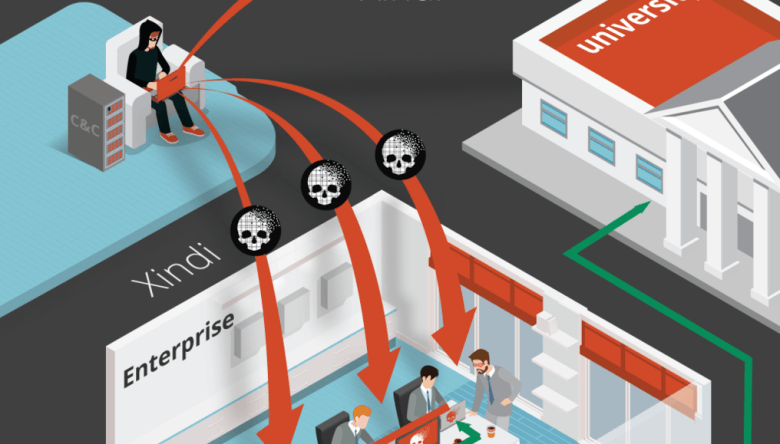 The botnet is dubbed Xindi – the same name as the hostile aliens in the Star Trek sci-fi TV series. Xindi is making money for its creators by serving actual ads – but to simulated audiences. It has spread via familiar methods such as phishing. Pixalate estimates that just shy of 78 billion fake ad impressions have been racked up so far. Even at low cost-per-impression revenue figures, the high volume amounts to several billions of dollars of illicit revenues siphoned (and counting). 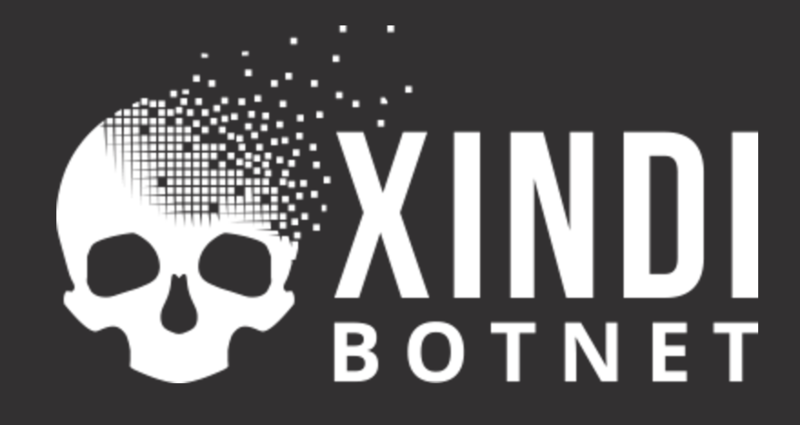 What makes the Xindi botnet particularly nettlesome is that it’s designed to go after computers and networks at high-end organizations, enabling it to “mimic” desirable web traffic (i.e. affluent consumers). According to Pixalate, already there could be as many as 8 million computers compromised in more than 5,000 networks, including a goodly number of Fortune 500 companies as well as university and governmental networks. Such desirable locations and ad audiences translate into lucrative online ad pricing (CPMs of $200 or more). In the event, advertisers are paying high prices … for nothing. To counteract Xindi, Pixalate recommends that the Internet Advertising Bureau update its protocols to factor in the pace of ad requests, so that impression generated after a certain time period cannot be accepted as valid — and hence would be non-billable. Whether this or other remedies will actually happen is up in the air at the moment (the IAB isn’t onboard with the recommendations). Either way, what seems clear is that whatever the remedial actions that are taken, burgeoning ad fraud activity is bound to continue. The question is, can it ever be contained, or will it just continue to grow and grow? If you have any thoughts or ideas on the challenge, please share them with other readers. Phishing Expeditions: How Effective Are They? According to poll of consumers conducted for Google, more people are concerned about their identity being stolen or their accounts being hacked than someone breaking into their home. Clearly, people are highly sensitized to the issue of identity theft and various forms of online mischief. The question is, how good are we in protecting ourselves against these threats? Further Google analysis has determined that the biggest threats come from so-called “manual hijacking,” in which nefarious attackers spend significant time exploiting a single victim, with the near-inevitable result of financial losses. The incidence of manual hijacking is rare — about nine incidences per million users per day. But the damage can be severe. 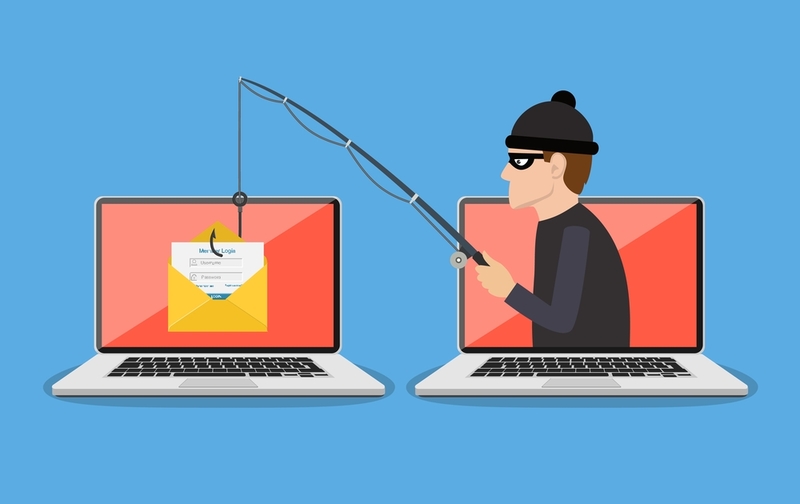 The most common way attackers gain illicit access to online accounts is through phishing — sending deceptive e-messages designed to trick recipients into divulging their user names, passwords, and related personal information. 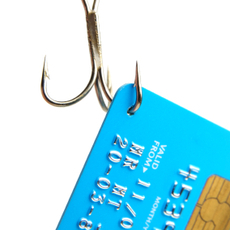 Unfortunately, phishing attacks are working more effectively than people would care to admit. The most effective attacks — the ones that “look and feel” legitimate — are successful in getting people to act about 45% of the time — typically going to a fake but all-too-genuine-looking web page impersonating a “real” vendor, where the unsuspecting “phishee” is asked to provide personal information. Incredibly, Google finds that nearly 15% of the people who go to those sites actually end up divulging their personal information. Then it’s off to the races for the bad guys. Google’s findings show that approximately 20% of the compromised accounts are accessed within 30 minutes of the login information being nabbed. And the breach isn’t for a just a few seconds, as some people erroneously believe. In actuality, the average amount of time spent trolling around inside an unsuspecting owner’s account is more than 20 minutes. You can bet that those 20 minutes aren’t being spent wandering around “just looking”! The kinds of things happening inside of those 20 minutes include changing passwords to lock true owners out of the site, searching for pertinent information such as credit card data, SSNs, bank relationships data including account numbers and balances — and even social media account data. Not only is this information used to fleece the target individual in question, but also to launch new attacks against other people who are discovered within the compromised individual’s own sphere of contacts. These subsequent phishing attacks are often successful because they appear to be completely legitimate — communications coming from friends or relatives. Not just successful, but really successful: Google estimates that people targeted from the contact lists of hijacked accounts are more than three times more likely to be successfully hacked themselves. Keeping a healthy vigilance is what’s required to stymie these “manual hijacking” efforts. My own approach is to delete anything that comes from a purported “known” source if I’m not expecting the e-mail beforehand, without opening it. I figure if it’s important enough, the sender will get in touch with me a second time or in some other fashion. If I’m particularly suspicious, I might also visit the sender’s website directly (through the web address I already have on file) to see if there’s any corroborating evidence that there is a legitimate attempt to get in touch with me. The way I figure it, the minor inconvenience and/or delay in conducting business in this fashion is far less problematic than the potentially disastrous consequences associated with identity theft or account hijacking. Unfortunately, there’s no indication at all that these kinds of “manual hijacking” activities will start declining anytime soon. It’s a very lucrative business for the perpetrators, because even a very small percentage of accounts compromised in this manner represents significant dollars when you consider how many millions of phishing messages are being sent out by these hijackers on the front end. What are your strategies for counteracting phishing attempts? Please share your thoughts with other readers.